Is an undergraduate application used by over 400 colleges and universities. 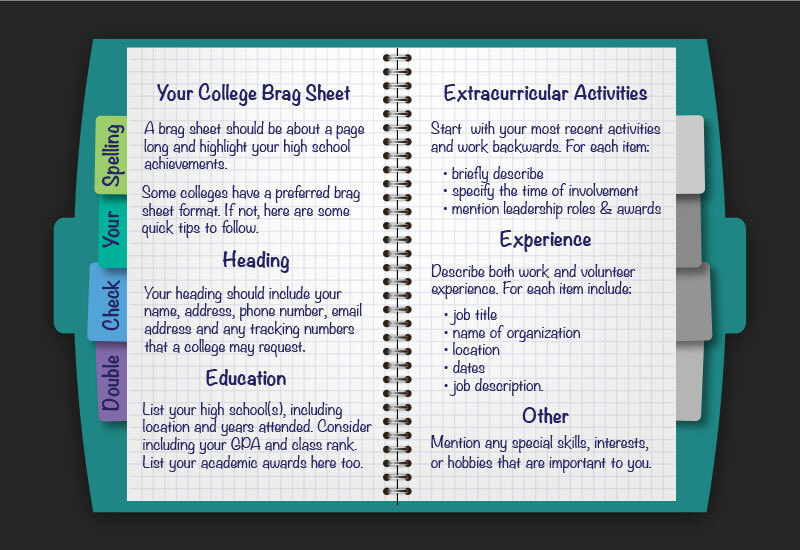 US News Education provides rankings of over 1400 colleges and universities. Compare the costs of student loans. Get help paying for college Submit a Free Application for Federal Student Aid. Overview of student Financial Assistance Programs and how to apply. Expert advice from the "Admissions Guru." Explore your distance education options, with this comprehensive database of accredited colleges and universities in California with online offerings. Take campus tours of thousands of colleges and universities around the world from your web browser, mobile phone, and now in virtual reality. Find colleges, explore careers, and much more! A virtual career center for California Community College Students. Check out over 200 cover letters and apply for your dream job. See how much demand there is for the jobs youre interested in. Find out about the education and training you need. Create a killer resume and find the job that's right for you! Simply Hired is a job search engine that takes the hassle out of getting hired. We're your source for hourly Teen employment opportunities. Connects job seekers and employers in California. A California Resource Network for young workers health and safety. Harvard University, which celebrated its 375th anniversary in 2011, is the oldest institution of higher learning in the United States. 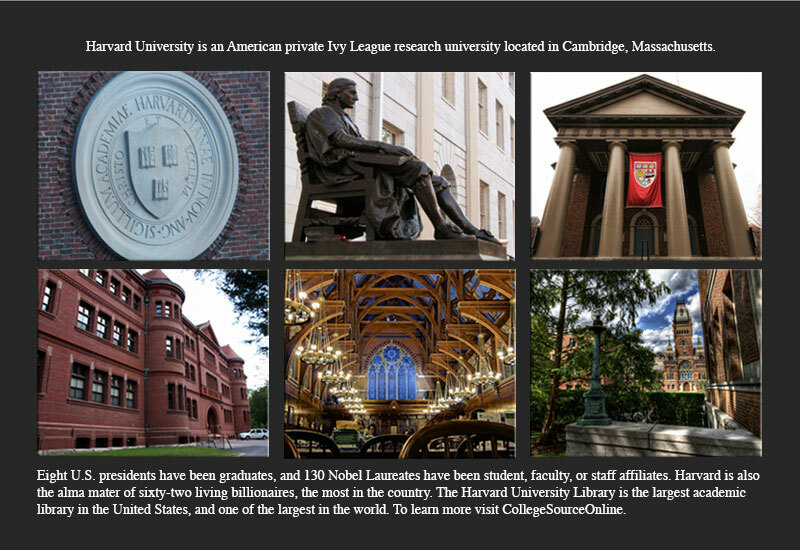 Take a peak at the campus, then visit the Harvard website at your leisure. When you're trying to get something that you really want in life, you have to sell yourself and your accomplishments!